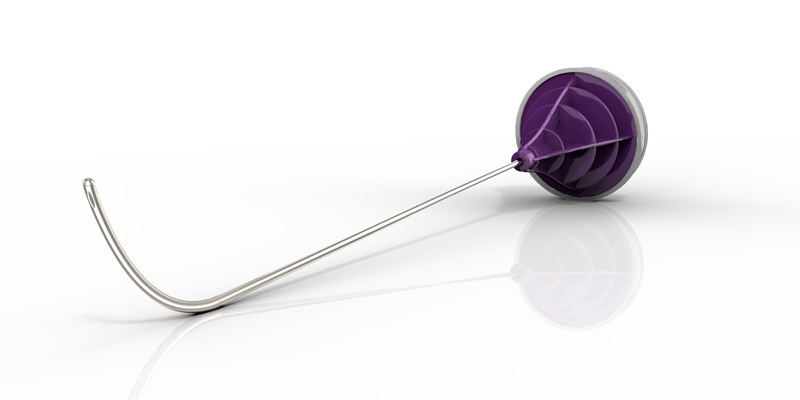 This cement injector grants a smooth insertion through the cannula due to the high level of flexibility of the device. The design has been developed in order to reach the anterior wall of the vertebral body thanks to the extrusion window equipped on the front side of the distal tip. G21 recommends the use of FlexFiller in combination with the VHP gun.